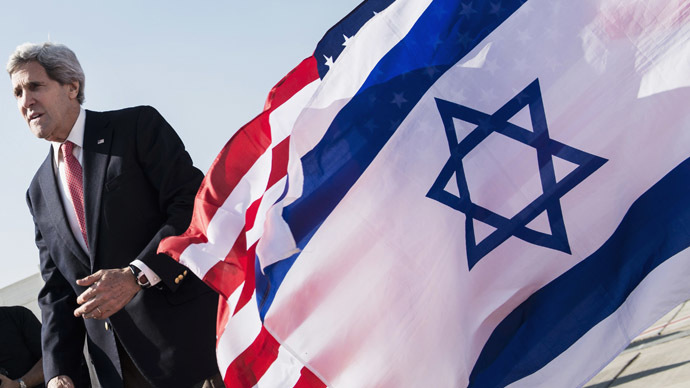 Speaking at a media conference with US Congressman Ed Royce, Liberman said "Gush Etzion reflects a wide-ranging consensus in Israeli society, and it's clear to everyone that, as part of any settlements, Gush Etzion would remain a part of the state of Israel. I think we stand behind that decision,” the Jerusalem Post reported. Meanwhile, Economy and Trade Minister Naftali Bennett said that the decision to take the land is “an answer to terrorism. "“We will continue to build our land…Hamas murders and we build,” Bennett said, according to the Israel Hayom newspaper. 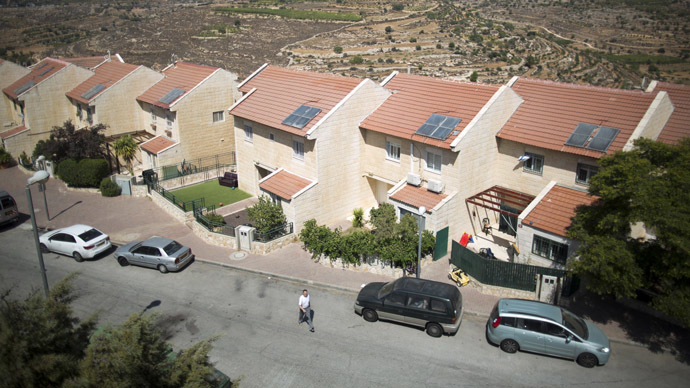 Gush Etzion is a cluster of Israeli settlements in the West Bank, south of Jerusalem. Construction of a major settlement has been mooted since 2000, but had been previously abandoned due to the political fallout it would cause. There is a 45-day period for objections to be raised. Previously, it had been listed as survey land, a designation that prevented settlers and the army from bulldozing building plans through the planning system. Finance Minister Yair Lapid was scathing of Israel’s decision to take over the land, slamming Prime Minister Benjamin Netanyahu, saying the move will damage Israel. Israel has been condemned by many nations around the world for their conduct during the IDF’s 50-day operation in Gaza, which has claimed the lives of more than 2,100 Palestinians. Lapid said the timing of the decision could not be worse. "This was a grab that was not brought before the cabinet and at this time simply causes damage to the State of Israel," he said. "Part of responsible behavior is the question of when and how to do things," Lapid said in a jibe aimed at Prime Minister Netenyahu. There has been plenty of condemnation of Israel from abroad, including from some its staunchest allies. UN Secretary-General Ban Ki-moon was critical of the country’s decision to include areas beyond the Green Line, which separates the State of Israel, from territories captured during the Six Days War. "The Secretary-General is alarmed by yesterday’s announcement by Israeli authorities to declare as so-called 'state land' nearly 1,000 acres of land in the Bethlehem area of the West Bank," the UN chief's office said in a statement. "The seizure of such a large swathe of land risks paving the way for further settlement activity, which – as the United Nations has reiterated on many occasions – is illegal under international law and runs totally counter to the pursuit of a two-state solution." "The Secretary-General calls on Israel to heed the calls of the international community to refrain from settlement activity and abide by its commitments under international law and the Quartet road map," the statement concluded. Washington sees Tel Aviv's decision as "counterproductive" to peace efforts and would like to see Israel reverse its decision. "We have long made clear our opposition to continued settlement activity," an American official told Reuters. 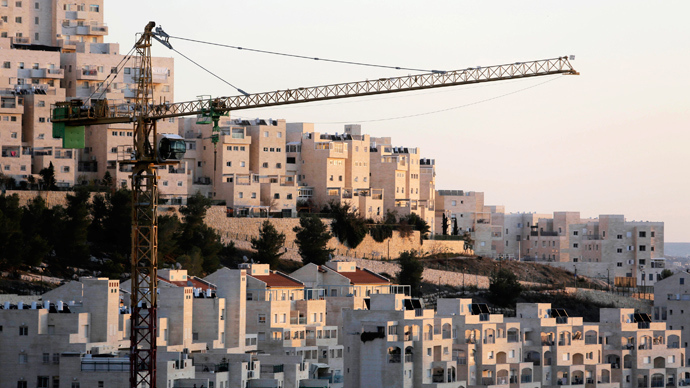 “This announcement, like every other settlement announcement Israel makes, planning step they approve and construction tender they issue, is counterproductive to Israel's stated goal of a negotiated two-state solution with the Palestinians." The US’s sentiments were echoed by the UK, with Foreign Secretary Philip Hammond saying, "The UK deplores the Israeli government's expropriation of 988 acres (400 hectares) of land around the settlement of Etzion," Reuters reported. "This is a particularly ill-judged decision that comes at a time when the priority must be to build on the ceasefire in Gaza. 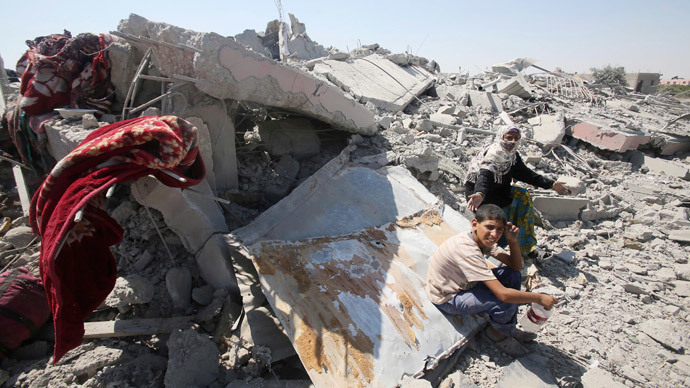 It will do serious damage to Israel's standing in the international community," he added. The European Union also urged Israel to reverse its decision, joining the calls of condemnation made by other Western nations and Egypt over the last 24 hours. 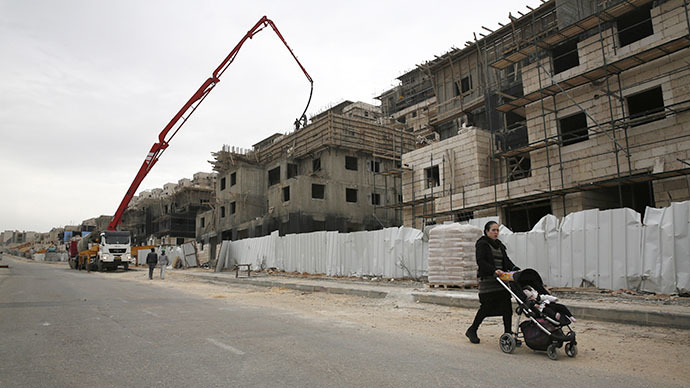 "We condemn the new appropriation of land in the West Bank, relating to plans for further settlement expansion, announced by the Israeli government on Sunday," the EU spokesman said. "At this delicate moment, any action that might undermine stability and the prospect of constructive negotiations following the ceasefire in Gaza should be avoided."